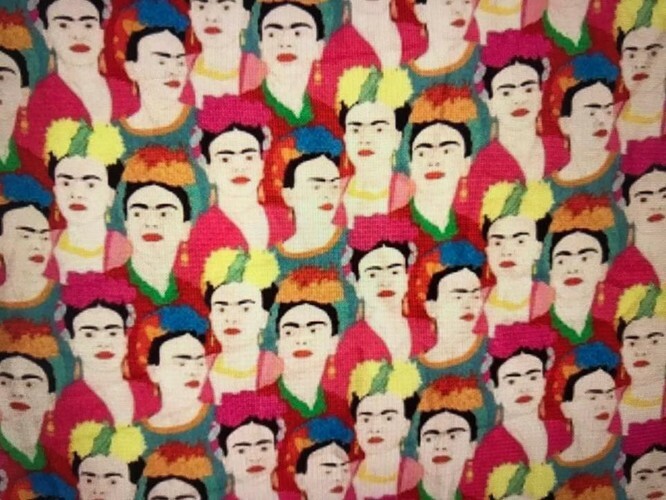 Celebrate Frida Kahlo and join dozens (if not hundreds) of other Frida fans in a grand Frida dress-up day. There’ll be spot prizes, and prizes for best dressed, crowd favourite, and children’s prizes. At 1pm all Fridas will gather in ‘the spine’ of Pātaka for photos and awards. A gold coin collection will be held for the charitable trust Te Ara Moana which offers water-based activities to children in Porirua so bring some cash. ‘Free your Frida!’ is part of the Diego and Frida, Whānau Day, Flowers for Frida at Pātaka - with other activities offered from 10am, as well as a chance to see the exhibition Diego and Frida, A Smile in the Middle of the Way.